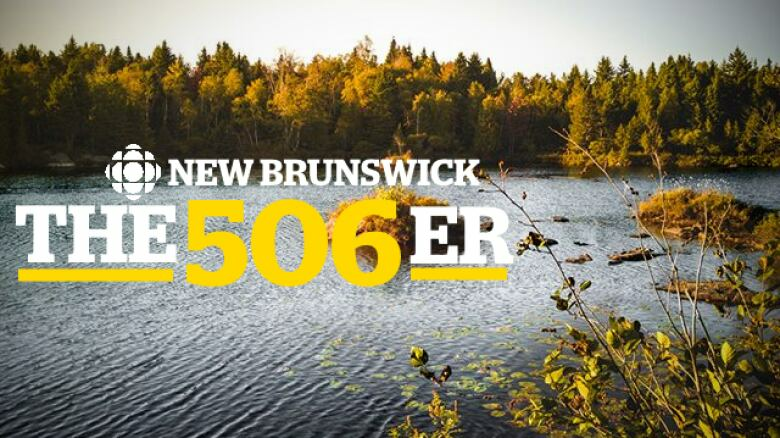 The 506er, CBC New Brunswick's newsletter, returns to bring you the major talking points in provincial news for the week ending March 1. Last week, the CBC's Catherine Harrop brought you the story of a cancer patient facing the prospect of selling her home after finding out Medicare wasn't going to cover cost of treatment she received in Florida. She accumulated $144,000 in medical bills. Fast forward to this week, when Marilyn Steele was relieved to hear Medicare will cover the bill. The Progressive Conservative government won't be bucking tradition with its decision to consider moving the French immersion entry point. It's the fourth straight provincial administration in a decade to grapple with the issue. The province launched a public consultation with the idea of addressing flaws in the system to produce more bilingual graduates. 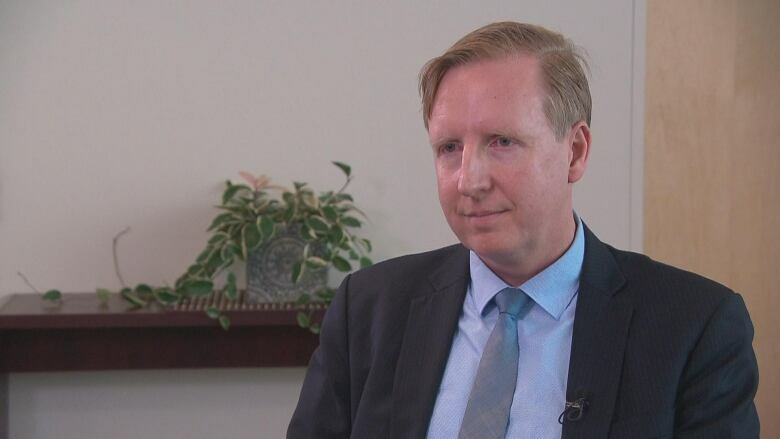 The move was prompted, according to Education Minister Dominic Cardy, by the recent auditor general's report that highlighted a high number of Grade 1 and 2 immersion teachers who aren't proficient in the language. The previous Liberal government returned the entry point to Grade 1. Cardy said in an interview with Information Morning Fredericton the consultation is not politically motivated. "This is not the same thing as those previous changes," Cardy said. "This is a response to a classroom issue which has come up in terms of teacher qualification." 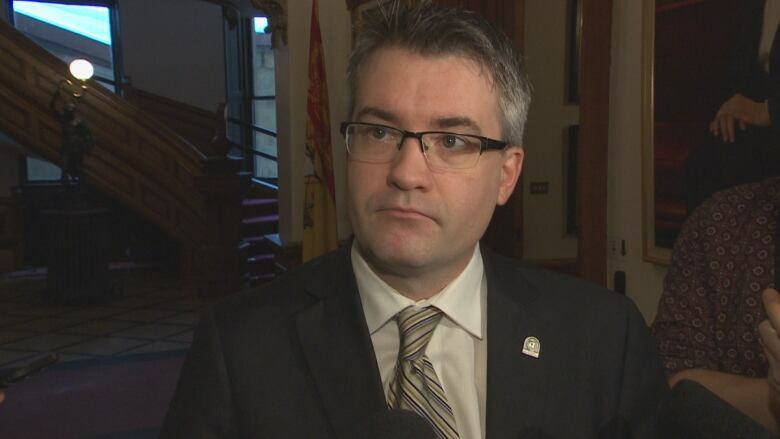 The People's Alliance leader said this week that the province should privatize liquor and cannabis sales, adding new direction should be taken following the resignation of NB Liquor CEO Brian Harriman last week. "If you look at other jurisdictions across North America, it's done exceptionally well, including even in our own country in Alberta," said Austin. Liberal and Green MLAs opposed the idea, saying the revenue from liquor and cannabis sales can be injected into public services, like the health and education systems. Provincial affairs reporter Jacques Poitras cast light on the province's secretive conflict-of-interest rules for unelected government officials. Those officials must declare conflicts, but, as isn't the case with MLAs, the documents remain confidential. Former integrity commissioner Alexandre Deschênes said the rules need to be changed. "My view is, and I've made that view known for some time, is that system ought to be abandoned as soon as possible," he said. "The system just doesn't work." Who's posting in your Facebook news group? Tens of thousands belong to local Facebook news groups. But the online hubs for mostly community news can also be vulnerable to abuse by outside actors with unknown motives, reports Jennifer Sweet. The appearance of one thought-to-be fake account on the Bathurst Newschasers raised alarm among some users. Cybersecurity expert David Shipley said the posts, many of them political or offensive, were "highly suspicious." 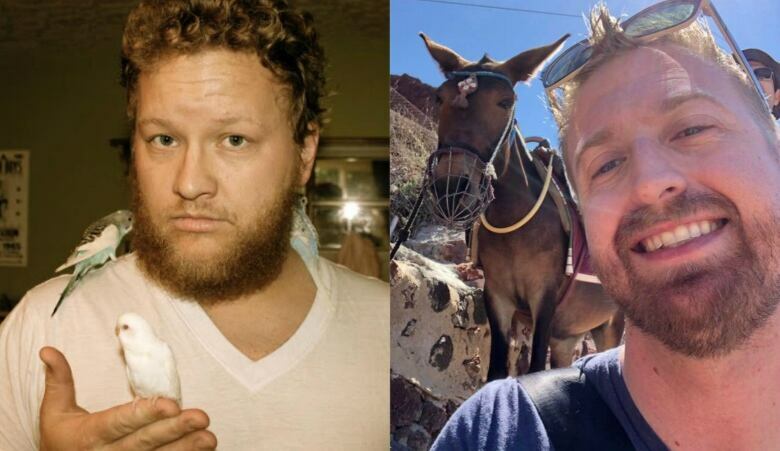 "The problem over the last five years is that internet trolling can be weaponized," said Shipley. "We're seeing groups like alt-right groups … right up to political activists, hacktivists and nation-states who are weaponizing these activities to cause dissent or to move forward with specific agendas." 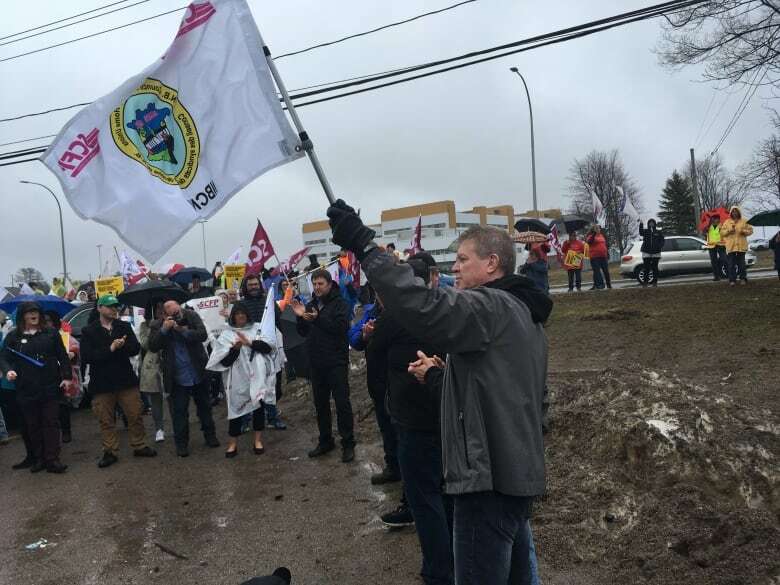 Thousands of New Brunswick nursing home workers could vote to strike next week after talks between between the union representing 4,100 employees and the New Brunswick Association of Nursing Homes reached an impasse. The bargaining has been going on since 2016 when their collective agreement expired. A strike vote has been scheduled for March 7. The union said the workers are asking for wages that reflect cost-of-living increases, plus a little extra, which the union thinks would also help attract and retain workers to chronically short-staffed homes. A high strike mandate is expected, CUPE official Patrick Roy said Friday. New Brunswick NDP Leader Jennifer McKenzie resigned from the post this week, furthering the instability at the top of the party. 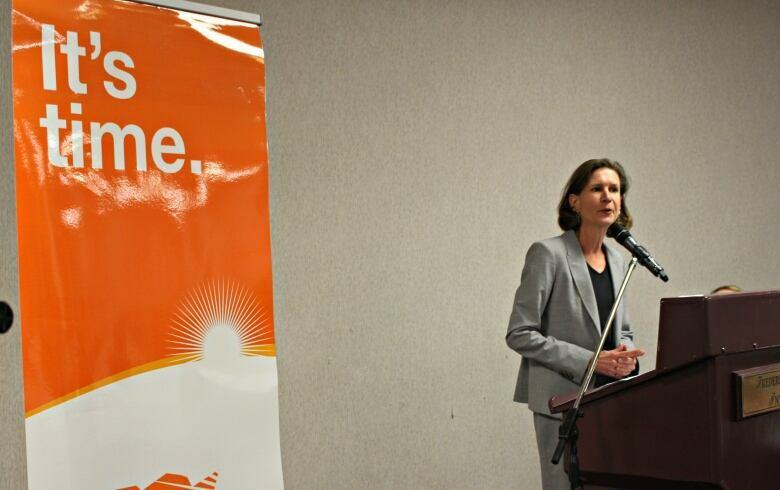 Jennifer McKenzie announced her resignation as New Brunswick NDP leader this week, following a vote of party members to review her leadership. "The NDP has by a vote this week determined that there will be a leadership convention within the next six months," she said. "I have decided not to participate in such a leadership contest." 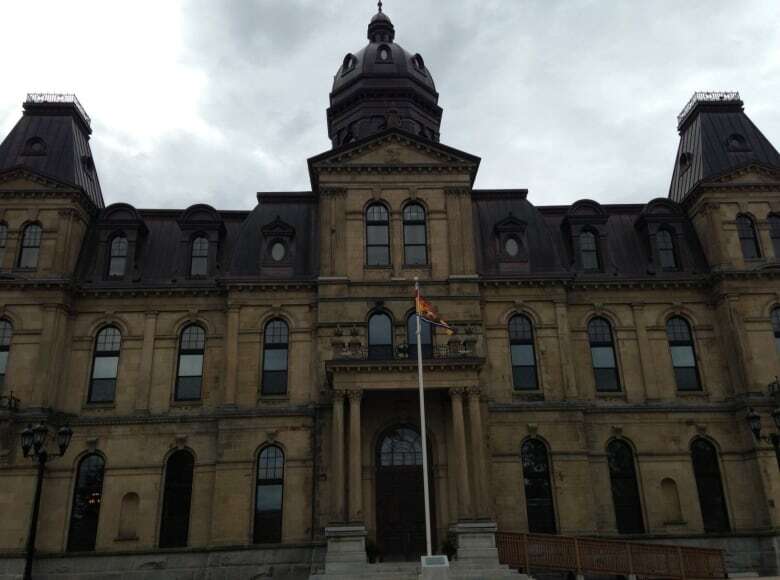 The party was shut out from the legislature for the fourth straight provincial election on Sept. 24 and received just five per cent of the popular vote, a 44-year low. McKenzie's departure furthers the instability in party leadership. The NDP have run four different leaders in the past four elections. CBC News gathered expert analysis to understand what it means for the party's future. "When political parties change leaders after successive election defeats, it can be demoralizing to the rank-and-file party members," said Jamie Gillies, an associate professor of communications and public policy at St. Thomas University. Also, party insider Patrick Colford spoke to Information Morning Fredericton about what it will take to win the support of members. The New Brunswick Museum is exploring the bygone art of cursive writing in a new exhibition. 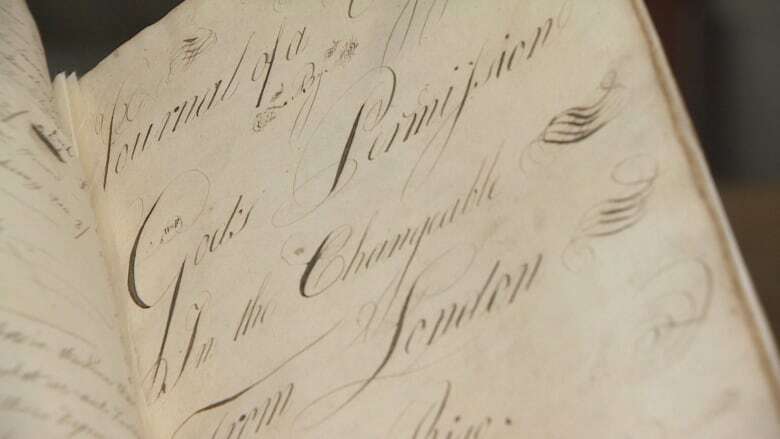 Cursive Conundrum features documents signed in 1664 by Louis XIV, King of France, and Capt. William Frankland's Journal, circa 1781. Visitors can try out their cursive skills on workbooks. For many, a test in cursive writing isn't much of a thrill, but, as the CBC's Rachel Cave notes, it's new territory for today's youth. It's become a lost talent with the advent of texting and email and the evaporation of cursive instruction from the school curriculum.